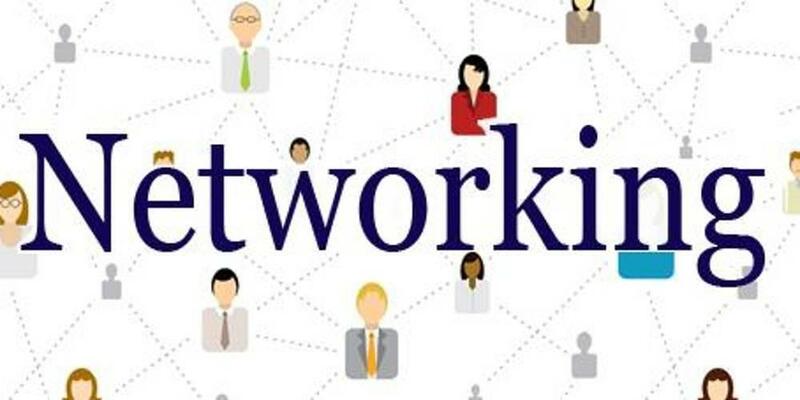 Business networking is trending business assumption that has become a valid mode of business operation and management in the recent business era. It is a mode of business management that involves introduction of sales opportunities where a business manager would prefer to meet face-to-face with his/her business targets or rather contact them via email, mails, phone and the thriving business social networks. It is therefore an avenue to reach the real decision makers that could be tasking if we chose the mediocre ways of advertising. This business mode is a stepping stone to making who you know as your consumer work for you in the business endeavor. Working in an investment bank, for example, calls for this technology in business in order to increase the number of clients into the bank. It is brings about the merit of recommendations and individual introduction which has proven helpful in the development of investment opportunities. Several scholars have defined critical reflection and it simply refers to the process of using assumptions to assess development and progress through critically questioning our own perspectives. It is the ability to critically reflect on individual experience, internalize that knowledge and act on the results (Rigg and Trehan 2008). It is used by modern businesses in their day-to-day activities in the management process as well as dealing with their professional clients. In an investment bank for example, dealing with clients’ portfolio is crucial because investing is a risk taken by investors. Investment is based on assumptions such as business networking and we could use Brookfield’s recommended process to critically reflect on this assumption and how it might be challenged in the interest of an improved management performance. As a banker handling clients’ portfolio, you could be interested in acquiring a high rate of client skeptics during evaluation. The assumption analysis involves acknowledging the trending assumptions in business and management so as to challenge our previous beliefs and business practices (Rigg and Trehan 2008). Business networking in investing involves discarding advertisement and choosing to apply it in business management. It is diverse in the sense that it reaches the clients in a number of ways as mentioned above. In this perspective it is how the investors engage with the bank through the portfolio. Business networking has in a way structured the way we see investment. The contextual awareness is realized when we understand that the assumptions are socially and individually created. Critical reflection could pose various psychological and mental effects according to Reynolds and should be handled with care (Smith 2007). Business networking was introduced to reach out to the increasing mass of middle class employees and can be applied in investing as well. Imaginative speculation is based on providing an opportunity for one to challenge the existing practices by introducing new ones through imagination (Smith 2007). In an investment bank, business networking assumption is used in place of advertising which was earlier used to reach clients. Thus by imaginative speculation provides this freedom of trying to challenge the earlier advertisement assumption. Reflective skepticism is where we now question everything that we have experienced and assumed(Rigg and Trehan 2008). In the investment sector, it comes with taking great risks and sometimes the worst could happen. During recessions, investors are at the verge of losing everything on their portfolio. For example, the relations with internal clients in this case could be worsening if an individual is more interested on the public. The Brookfield’s recommendation process can be used in the investment sector when dealing with the clients’ portfolio. Business networking as an assumption in business management represents fully the four stages of the Brookfield recommendations. By engaging a number of clients in our case study above, we could actually get positive responses as well as skepticism. This is so because some clients find the questioning too much and tiring. This could reach greater heights in cases where the clients are unable to make changes themselves due to restrictions from the bank. In this scenario for example, the growth can be seen to be only personal. Smith, S. (2007). Applying theory to policy and practice issues for critical reflection. Aldershot, Hants, England, Ashgate Pub. Co.